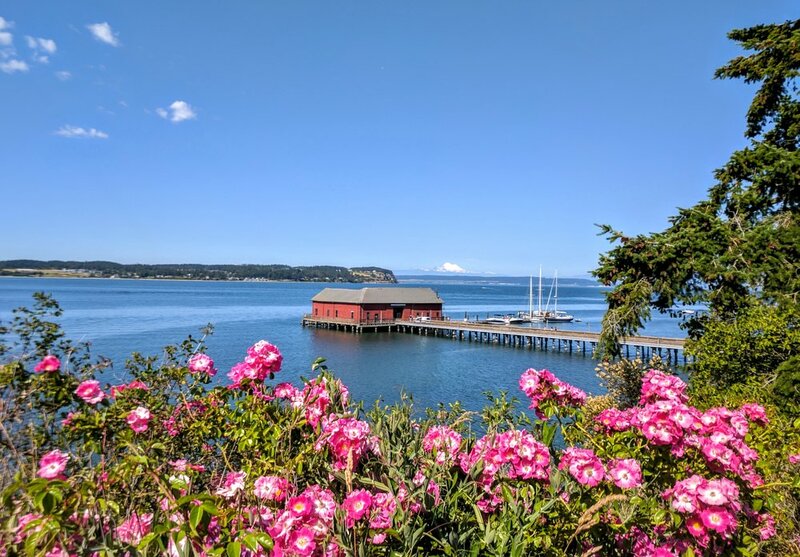 Positioned right in the heart of an abundant and unique island full of history and stories to tell, our commercial kitchen is based in the charming seaside village of Coupeville. Want to find out more details and get a conversation started? Simply give us a call, shoot us an email, or use this form to reach out to us. We can’t wait to speak with you about your special occasion, answer any questions you may have, and hear more about your vision for creating the perfect event! Thanks for reaching out! We’re excited to hear from you and are looking forward to beginning a conversation about your event, so hang tight and we’ll get in touch with you right away.